There is a leading architectural movement today for open space architecture and design Diversity is a clear goal of OS and leading examples include green strips, parkways, piazzas or urban recreational areas. Over the past few days I’ve been in Sydney Australia and one of my must-sees is the work in progress on the new urbanized original Bangaroo. 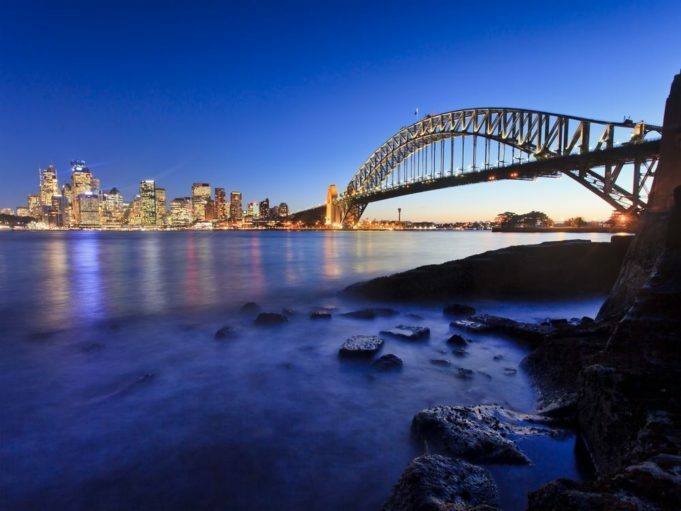 A massive redevelopment project which is located just to the South- of the Harbour Bridget and highlighting broad frontage onto Sydney Harbour. Using a mixed-use ethos the scope includes office, retail, residential and a landmark hotel by the Crown Group. To create some dimension three individual connected precincts have seen set up named Bangaroo Central Bangaroo South and the parkland initiative Bangaroo Reserve. To provide key points of differentiation has been a mixture of high-rise and low-rise superstructures along with a community initiative at ground floor. Cultural and design factor heavily into the entire offering. Taking a page out of Singapore’s pagebook from the success of Marina Bay Sands, the hoped to be iconic Crown Sydney will be comprised of a waterfront hotel and casino mega-complex. Part of the decision to award the project to Crown was the demonstrated way a similar branded project in Melbourne was able to spur urban re-development. Taking to the streets in the area I was surprised over the wonderful examples of cutting edge architecture and yes attention to communal and green areas. While the project is so ambitious in scope the largest challenge will be how to populate the commercial and residential components quickly in order to create a lively atmosphere. Sydney is without a doubt one of the most exciting urban spaces in the world and Bangaroo is poised to be a leading example of a sustainable approach that has taken into account placemaking, green and a strong design influence.